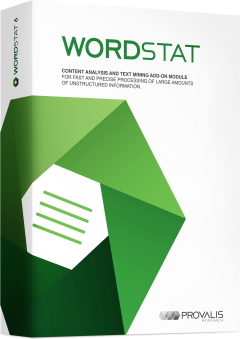 For those who have ever needed to find themes or relationships in verbatim responses, focus group transcripts, or other text sources, WordStat is very attractive indeed. 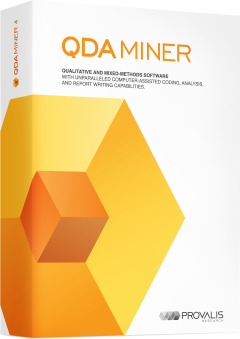 WordStat is a flexible and easy-to-use text analysis software – whether you need text mining tools for fast extraction of themes and trends, or careful and precise measurement with state-of-the-art quantitative content analysis tools. 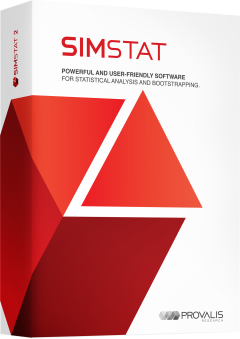 WordStat is capable of reading and processing numerous different languages. It includes various dictionaries including Australian, Catalan, Dutch, English, German and Indonesian to name a few. We are the Australian, Indonesian and New Zealand distributor for this product. For more information or to buy this product please contact us. 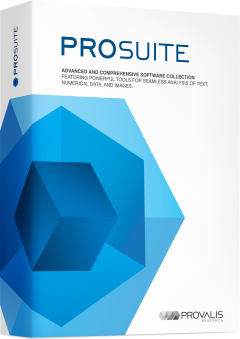 For more information on Provalis Research products select a link below or view the brochure.